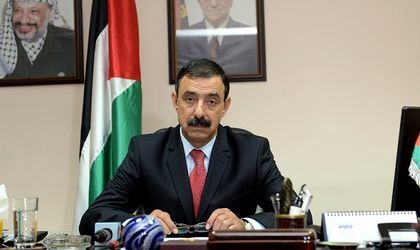 Palestine’s ambassador to Romania, His Excellency Fuad Kokaly, has been recalled to Ramallah on Wednesday for consultations, according to the Palestinian Embassy in Romania, cited by Agerpres. According to the source, Ambassador Kokaly will leave Romania tonight. The move comes after leaders of Romania’s ruling party PSD have expressed their support for the idea of moving the country’s embassy in Israel to Jerusalem. However, such a decision must be made by President Iohannis, who has not expressed a similar point of view. The United States, a key ally to Romania, has already moved its embassy to Jerusalem after a controversial decision by the Trump administration, which caused unrest among Palestinians. Palestine has also recalled its ambassadors to three other EU states – Austria, Hungary and the Czech Republic – all of whom sent representatives to the opening ceremony of the American embassy in Jerusalem.